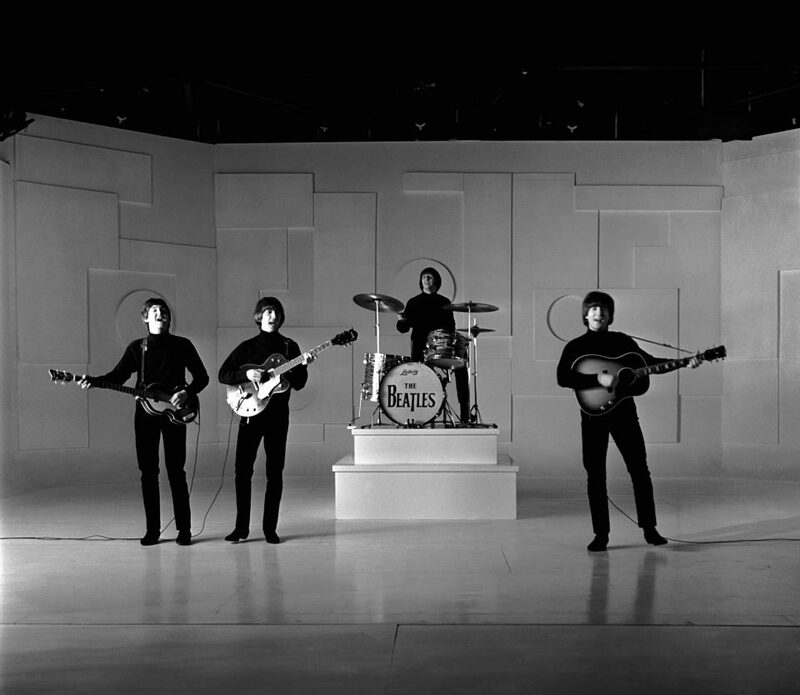 The Beatles were at Twickenham Film Studios on this day for a performance of the title track of their second feature film, Help! The black-and-white sequence was used early on in the film, and was intended to appear as a television appearance. In the film and exasperated Clang, played by Leo McKern, threw darts at the screen while watching The Beatles' performance. The footage, minus Clang, was distributed by NEMS Enterprises to television companies to promote the Help! single, released in July 1965. Also on this day, The Beatles began filming an unused scene featuring Frankie Howerd and Wendy Richard, set in a drama school. Work continued on 23 and 28 April, but the sequence was left out of the final edit.